I have been real busy. I have fortunately been real busy this past 5-6 weeks. I was working on two big jobs at once. 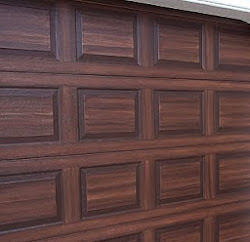 One was a total kitchen cabinet makeover and the other is faux painting on the exterior of a big home north of Tampa. I finished the kitchen cabinet job first and it came out great. 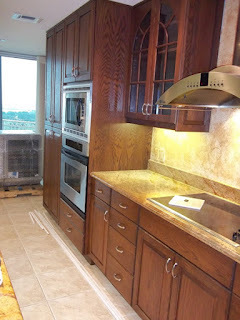 The cabinets started out as natural oak with a medium dark stain on them as you can see the picture below. 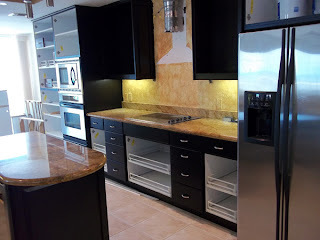 The client wanted to get a more modern look so the choice was to go either light or dark and the client choose to go black with the color for cabinets. I wish I had brought my camera the last day but I forgot it so for now I only have pictures of frame work and drawer fronts painted black. I am going to get some better pictures soon and will update this post when I do. This is the biggest kitchen cabinet job I have done to date. There are 45 doors, 20 drawers and 12 removable shelves that needed painting plus all the existing built in framework. Big job for sure. Most kitchen cabinets jobs I do are about 20-25 doors and 8-10 drawer fronts and have no removable shelves. 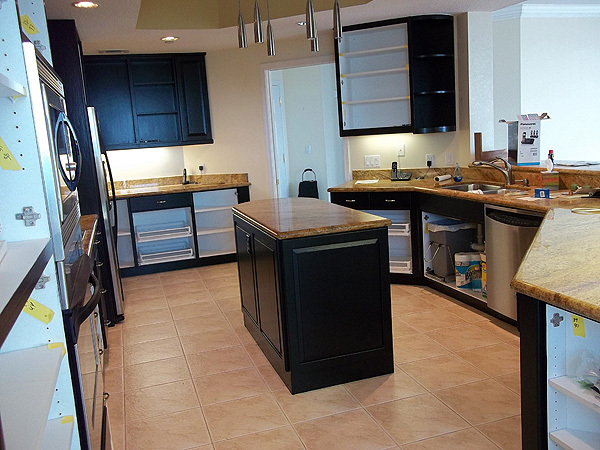 The black color really helps the granite pop and gave the entire kitchen a new fresh look. A new backsplash was also added and that came out great too but again for now no pictures of that. 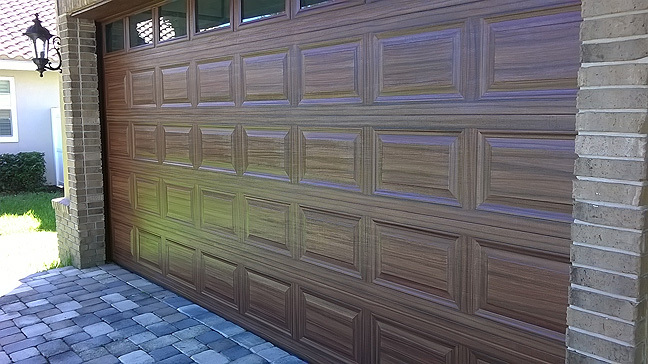 do we HAVE to prime the doors? or does it depend on the age of the doors? I always prime after cleaning real well.